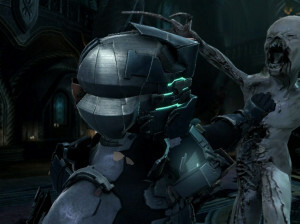 Dead Space is... dead ? 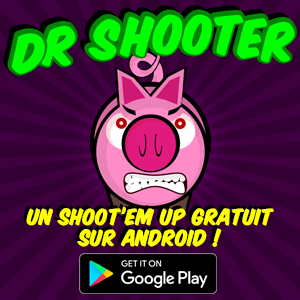 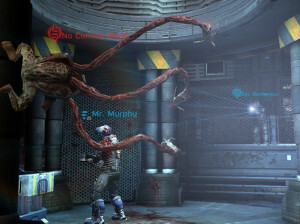 Dead Space, le court-métrage ! 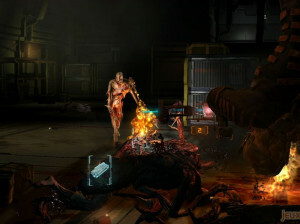 Un Dead Space sur NGP ?